On today’s show we talk about Nazi Germany and the role the church is supposed to play in the battle with the culture. Most importantly, we discuss what you can do to make a difference. Today we interview James Edwards from Spokane Washington. 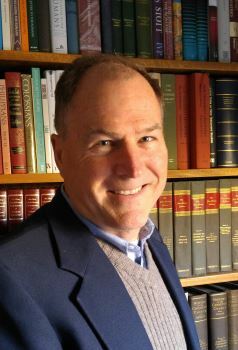 Dr. Edwards is a Bruner-Welch Professor Emeritus of Theology at Whitworth University. He specializes in the Reformation, the Holocaust, and the German Church Struggle in the 20th century.